I spend a lot of time in my kitchen. (aside from bathrooms, of course). and then I ask for them for Christmas or birthdays. One item I have been dreaming about is a wooden cutting board. Board & Hungry sent me a cutting board to showcase for all you lovely readers and I am smitten! It is smooth, beautiful, and the grain in the wood makes it almost too pretty to use. But, you better believe I have already broken this beauty in! 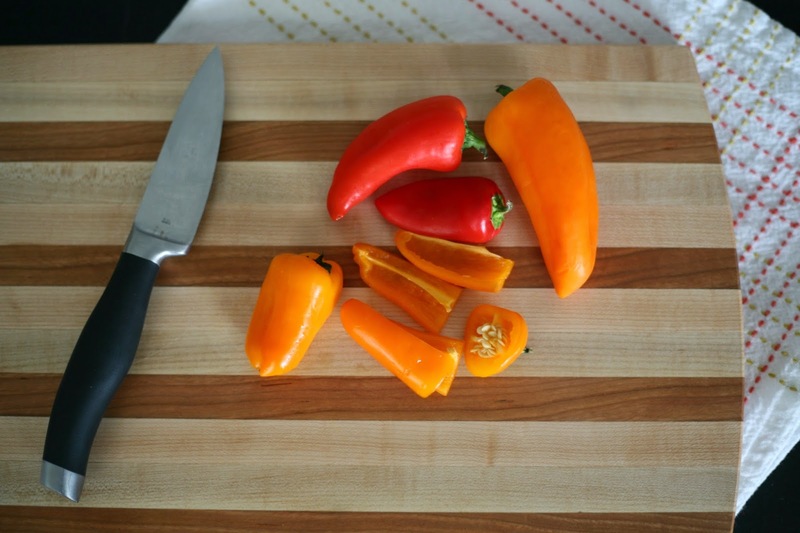 All of Board and Hungry's cutting boards are handmade with the utmost care and finished with food-safe wood conditioners. I love that Board & Hungry uses pieces of wood that might otherwise go unused. These boards are beautiful and eco-friendly! A major bonus is that you can custom create your own board! Board & Hungry is more than willing to fashion a piece just for you! 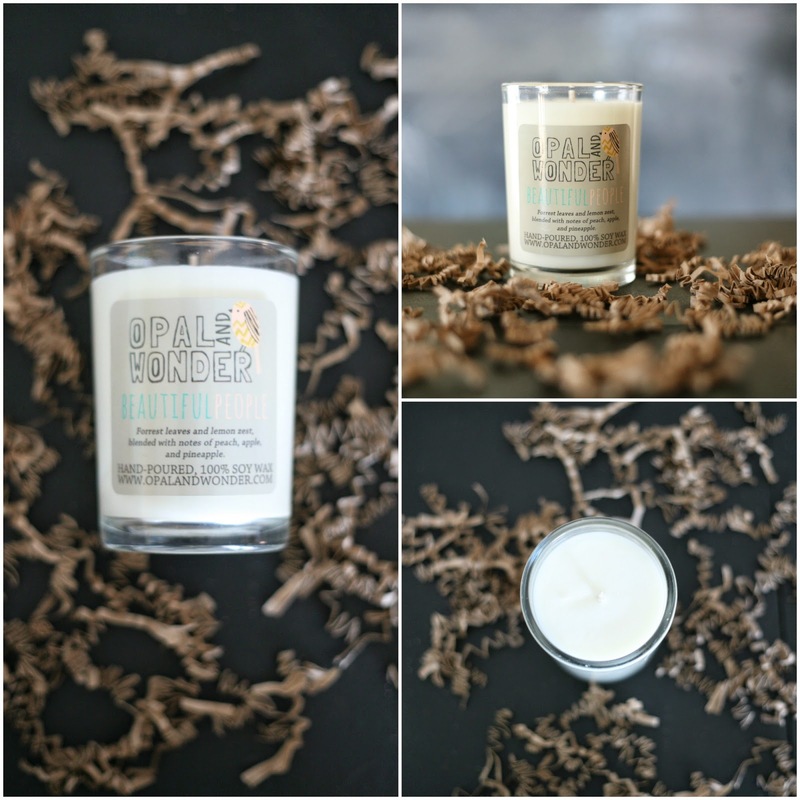 Be sure to check out Board & Hungry when thinking about Mother's Day gifts!!! They would also be great for weddings, birthdays, Christmas, house warming... anything!! Don't miss out on the other Mother's Day Showcases!!! 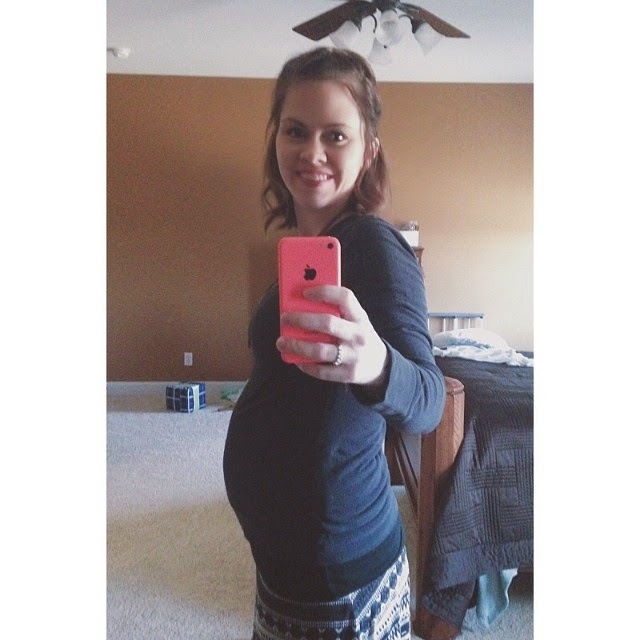 I will be 29 weeks tomorrow, but I didn't want to miss out on the 28 week update. 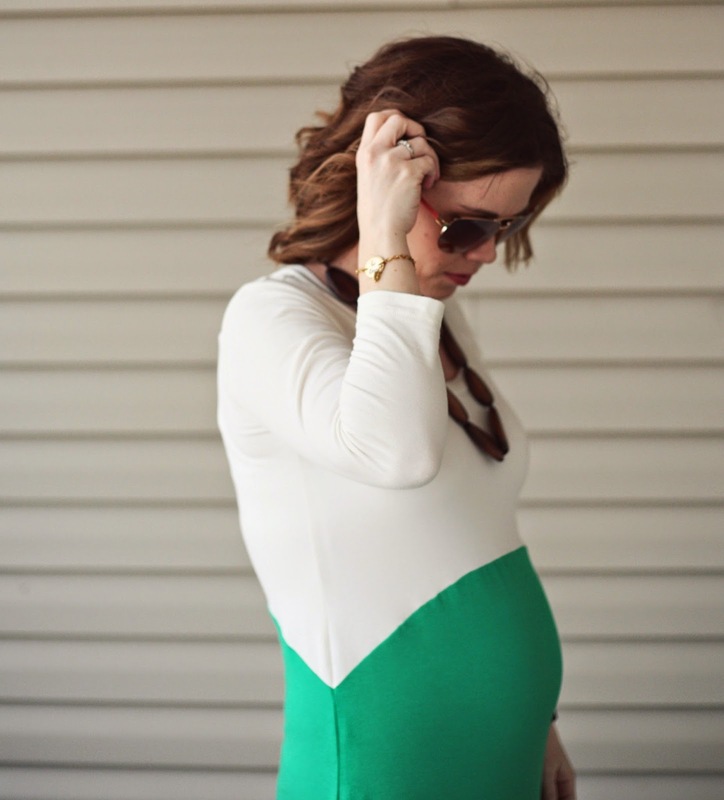 I had a lot of growth and it is nice to finally be embracing the "maternity" side of fashion. I have gained around 10 pounds so far and my ability to bend over is slowly diminishing. Oh, and sitting on the floor- I better not have to get up fast, or I will be in trouble. I need a crane to get me off the ground. I have had a few minor bouts of heartburn, but nothing to write home about. I can't believe that we only have 11 weeks until her impending arrival and the completion of our little family. and I am getting a little anxious about it all. bed, dresser, play kitchen, etc. I was thankful for the "mighty movers" that make moving furniture a breeze! He asked me, "Why must you always move furniture when you are 7 months pregnant?" I smiled and pled the fifth. 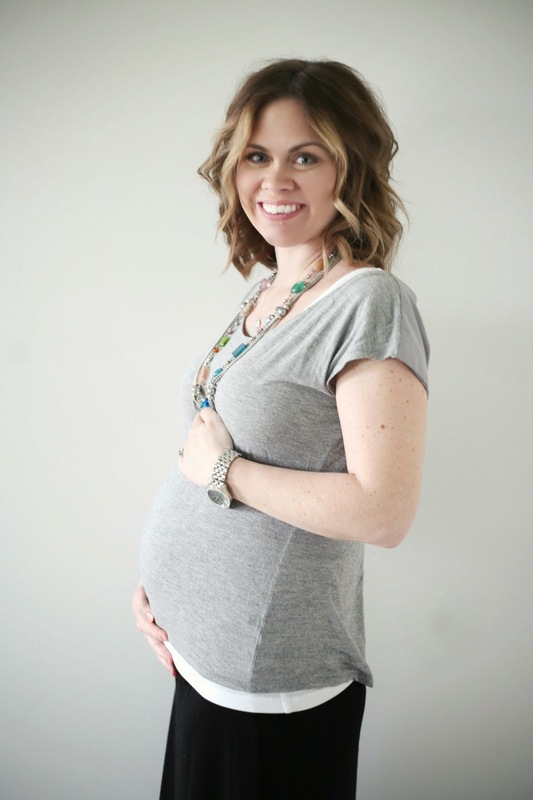 Click here for other baby bump updates. so I am combining them this week. This top has been sported during each of my four pregnancies. I think I will be ready to retire it after this little lady arrives. She is always on time and never ceases to distract. Bad lighting, grainy, but I love it! 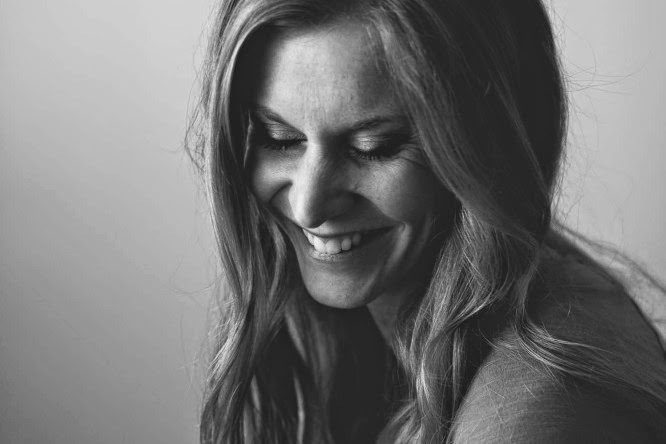 Loved this post about motherhood and how each child surprises and changes us. We are forever marked by their presence in our lives. Such a good, quick read! 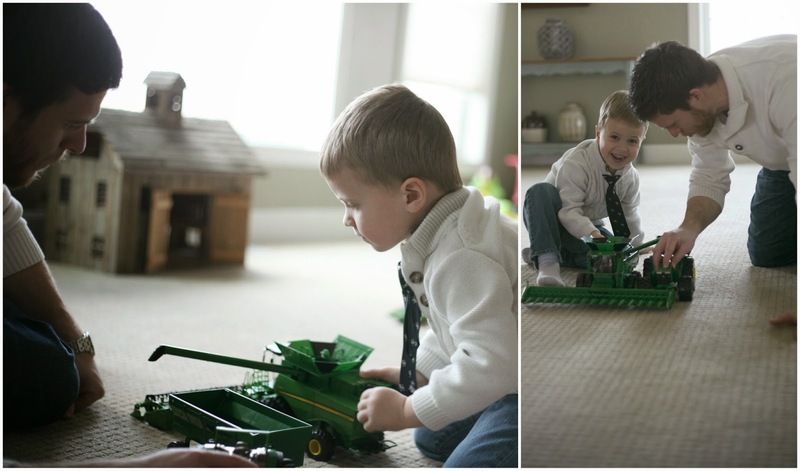 Tips and tricks for getting in the pictures WITH your kiddos. No more excuses about not being in any scrapbook pictures... read this! 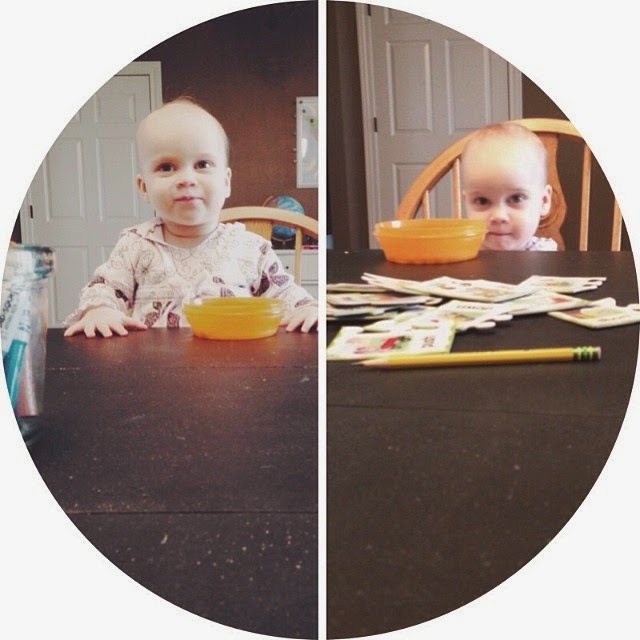 This is also one of my favorite blogs to keep tabs on! 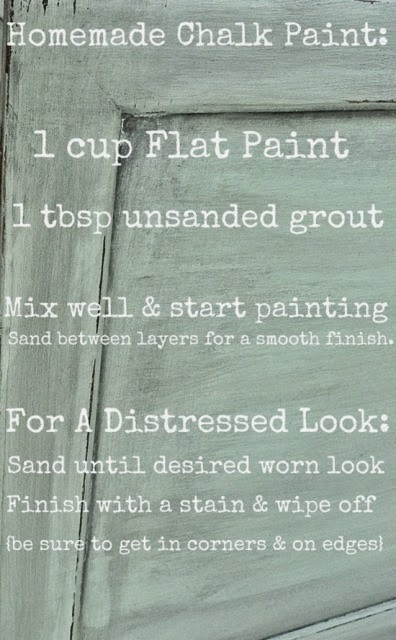 I love the look of chalk paint, but the price- not so much. It is crazy expensive. All I have read about it though is the ease of use and durability. I am in the process of talking Mark into letting me paint our coffee table and side table in the living room. They have scratches and cracks in/on them. I plan on using this DIY recipe for the project. Have a great weekend and Happy Easter!!! tea, sugar, ice cream... whatever you want! 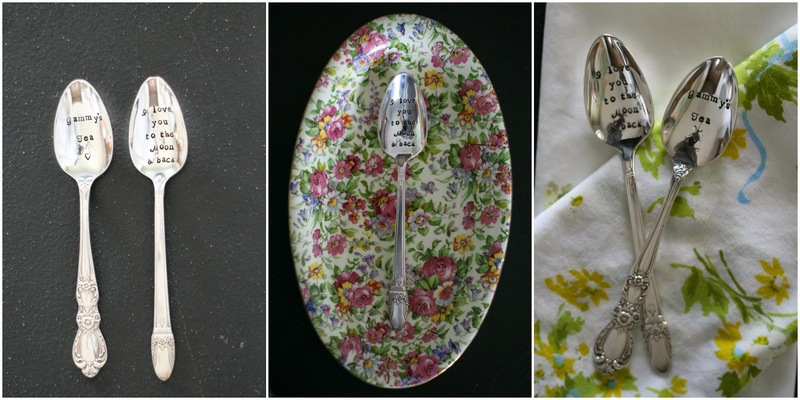 Blithe Vintage is a sweet Etsy shop that sells hand stamped, vintage silverware. 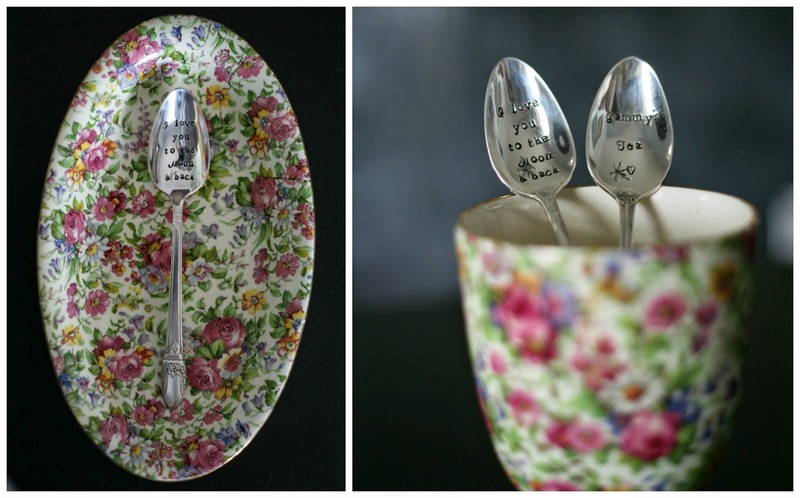 I love that I can custom stamp spoons for special occasions or for people I want to gift the spoons to. Each spoon is unique and has a story of its own. 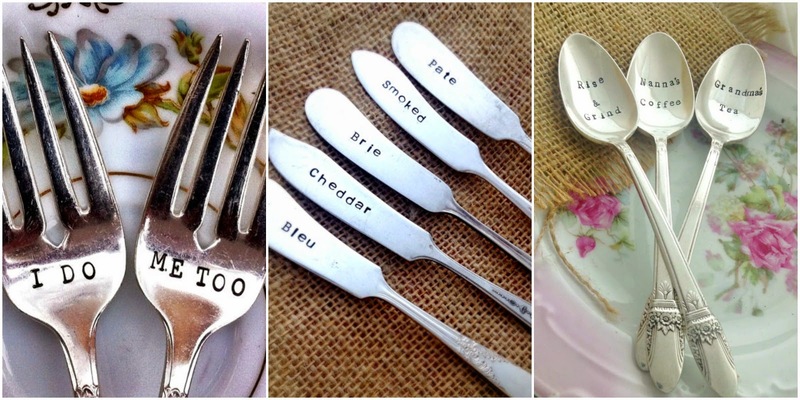 Such a great way to repurpose beautiful silverware. Blithe Vintage sent me a vintage spoon with "Gammy's Tea" stamped on it. I can't wait to give it to my tea-loving mom... she will love it! Make sure to check out the Blithe Vintage shop to get your momma, grandma, sister, etc. a sweet spoon for their Mother's Day!!! One lucky reader is getting a hand-stamped "I love you to the moon & back" spoon of their very own! It is a battle sometimes- being a mom. There is a reason it is a battle. that we are met with great resistance from Satan. It is true- it might sound corney to some, but it is true. "If I didn't see promise in you, I would waste my time yelling at you!" I guess that means I was worthy of being "coached." he wouldn't waste his time trying to slowly and skillfully ruin my calling. That is why motherhood is a battle- there is a great deal at stake! 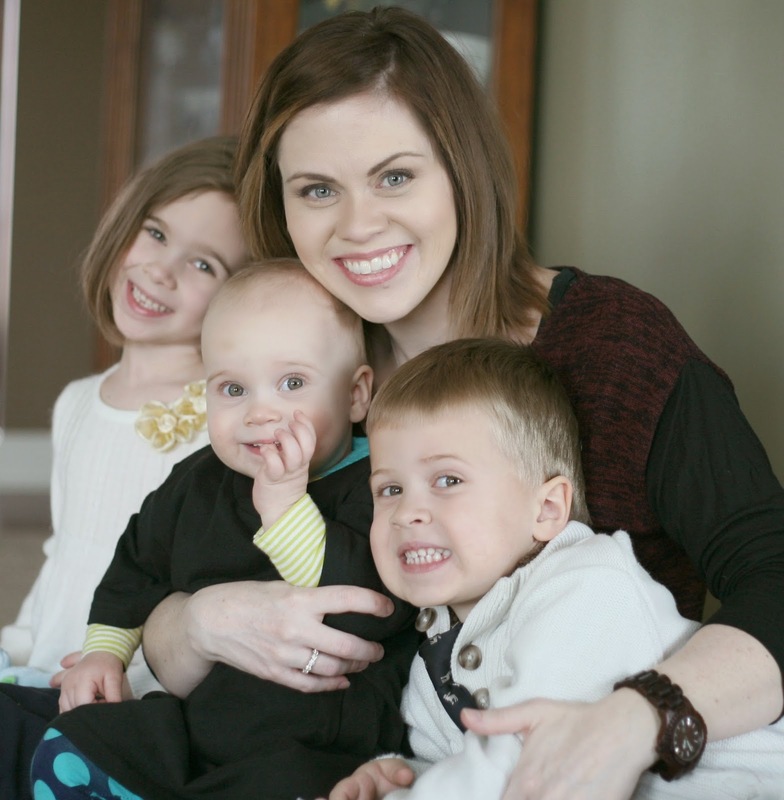 I love my calling- motherhood. But, I never want anyone to think that it isn't difficult for me. That is why, when I have those days, I do my best to pray them away and wake up renewed. I don't take yesterday's struggles into today. 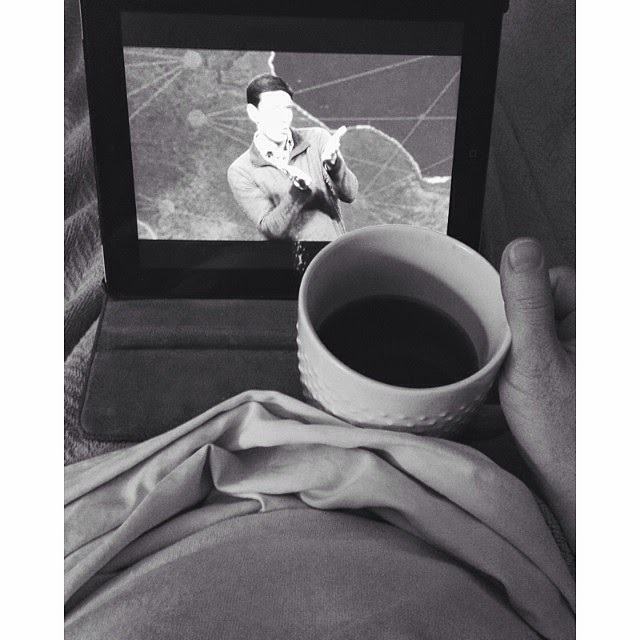 Today is the day I start with Him. Today is the day I choose to bring peace, and not chaos, into my home. 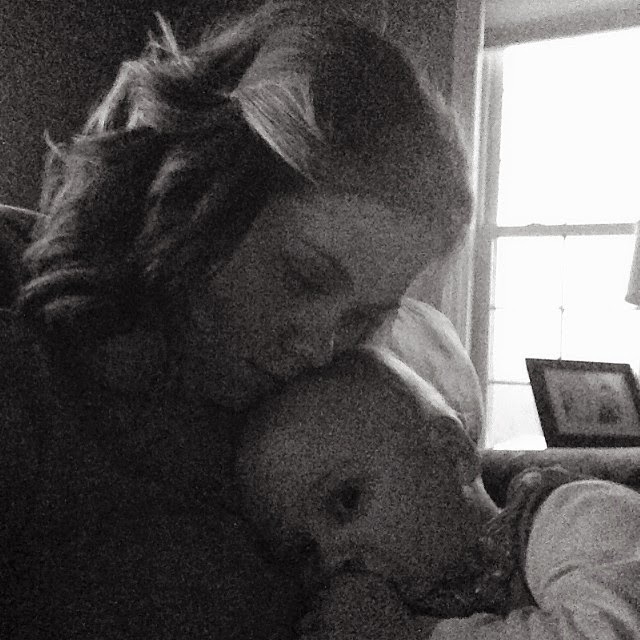 I hope you find some comfort in knowing all mothers have daily struggles. We all have hurdles and there is a lot riding on our overcoming those hurdles. But, we can't get past them when we constantly worry about yesterday's troubles. If it is a hand stamped anything... I am a huge fan! I adore the pieces that are showcased in the Beauty of Heart shop. They are beautiful and each piece is unique and made to last. I was giddy as I opened my Beauty of Heart box when it arrived. 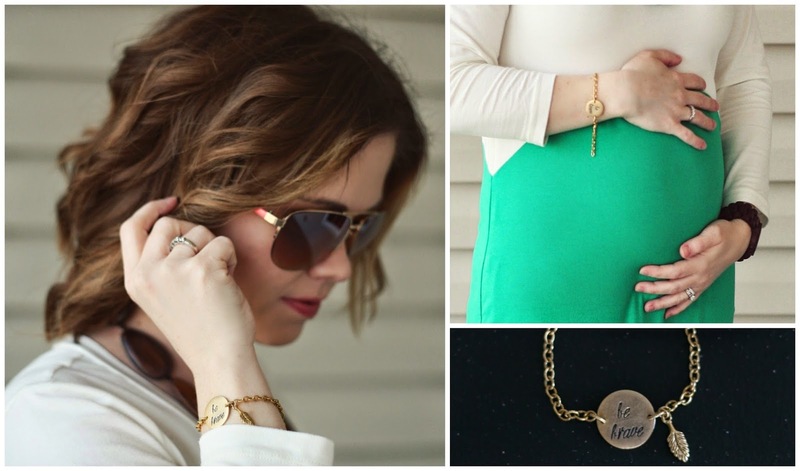 I chose the gold, "Be Brave" bracelet. I loved the simplicity and that I could wear it dressed up, or with jeans and a t-shirt. It is so difficult to find quality jewelry that is unique and beautiful. that I don't even have to worry about a baby tugging on it. That is a major plus for me since I have little ones tugging on my jewelry all the time. you have to stop by and take a look for yourself! Here is a sneak peak... she has a TON of lovely pieces flooding her handmade page! 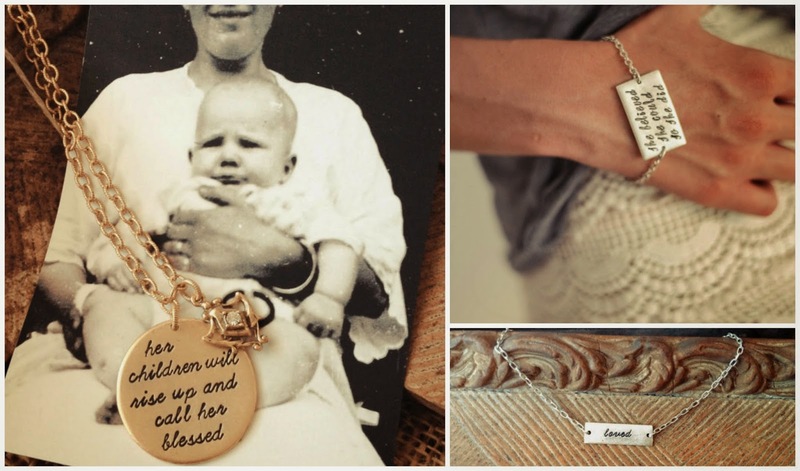 Any of these would be perfect for Mother's Day!!! Today I get to share Beauty of Heart with all you lovely readers! 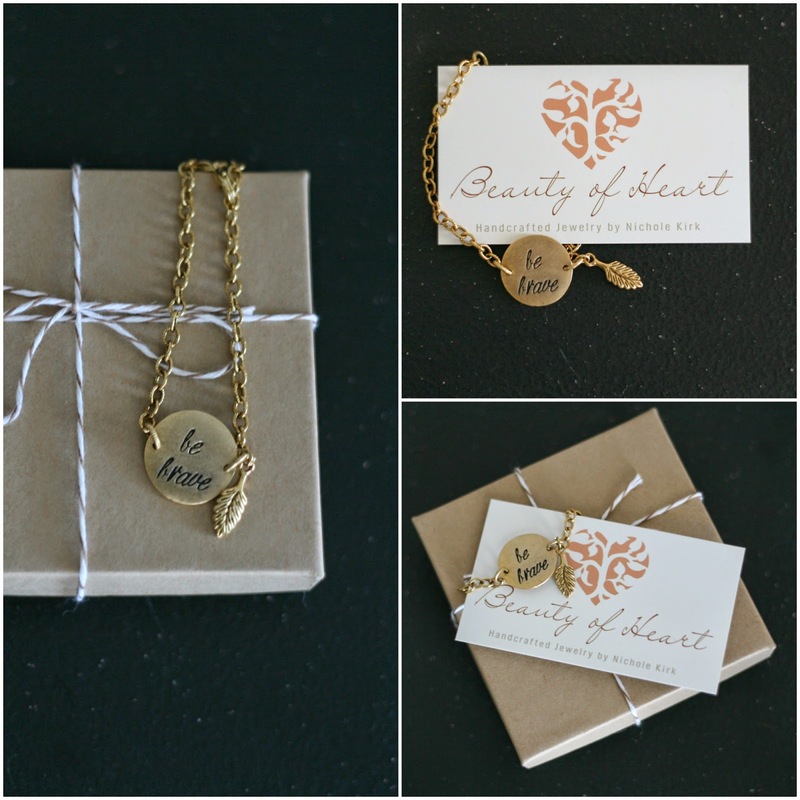 Beauty of Heart is giving away the "Be Brave" bracelet that I showcased! It is exactly what I was hoping for, and more! I can't wait for one of you to get to have one, too!! This little guy is one of the sweetest boys I know. He is always so smiley and loves on his sisters pretty much all the time. I remember when the doctors told me in the delivery room that he was a boy. It was so surreal. Mark cried and I was smitten from the moment I laid eyes on him. He is such a blessing and keeps us laughing day-in-and-day-out. gets to see his little face the moment the sun rises, asking if he can get up and play. Here's to my little man and his fourth birthday. I can't believe how fast time goes by. If I could slow it down, I would, but it doesn't work like that. 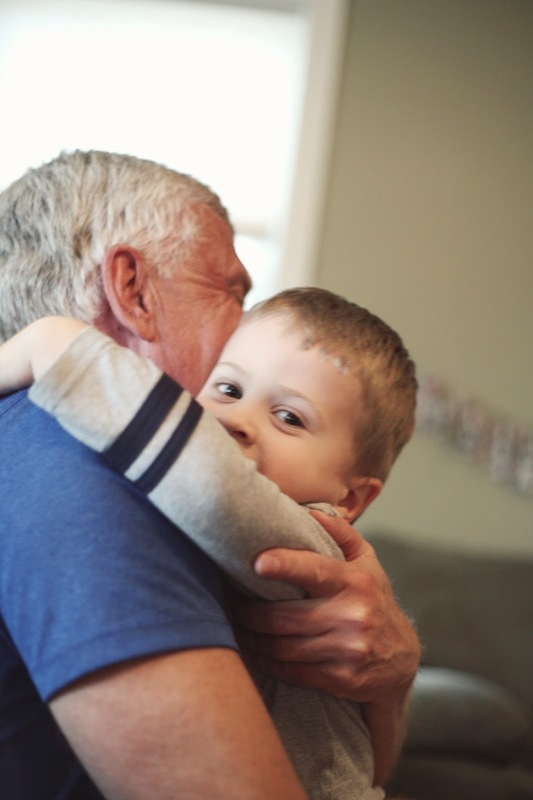 I will just treasure little moments up in my heart and keep them for a rainy day. These pictures were taken throughout his birthday weekend. The baby has officially surpassed the 25 week mark. This pic was taken at 25 weeks. 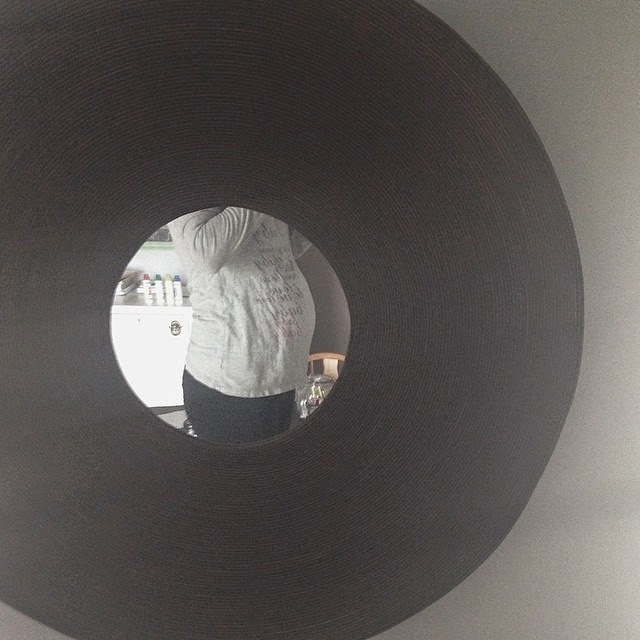 bump update will show that, but for now... here's what 25 weeks looks like. 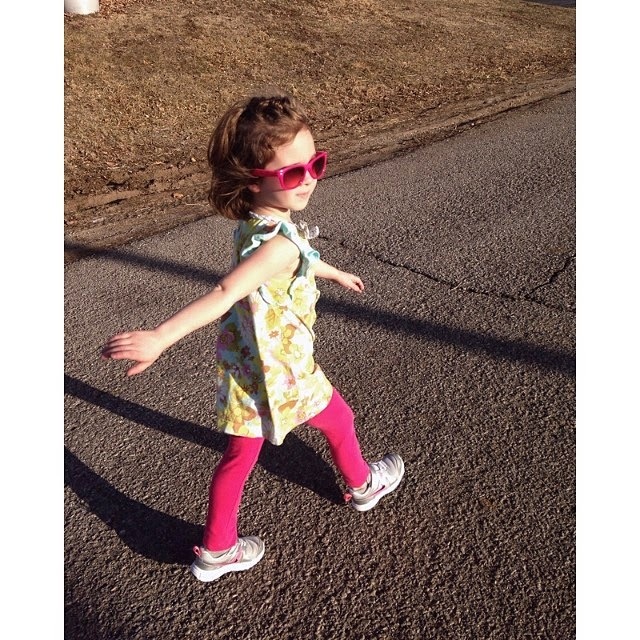 I love walking when the weather gets nice. I can't wait for the warmer temps to stick around here in the midwest. Ella was super stoked to go for a walk with me. I was giggling and smiling the entire time because she jabbered non-stop. and she wants to walk with me every time. Honestly, since I am nothing short of snail speed right now, she was running circles around me. At times, my morning "quiet time" isn't me with my nose in the Bible. so there are times I listen to a sermon instead. Guinnyth is really into lap sharing lately. She sits down and pats her lap, waiting patiently for one of the big kids to plop down upon her. 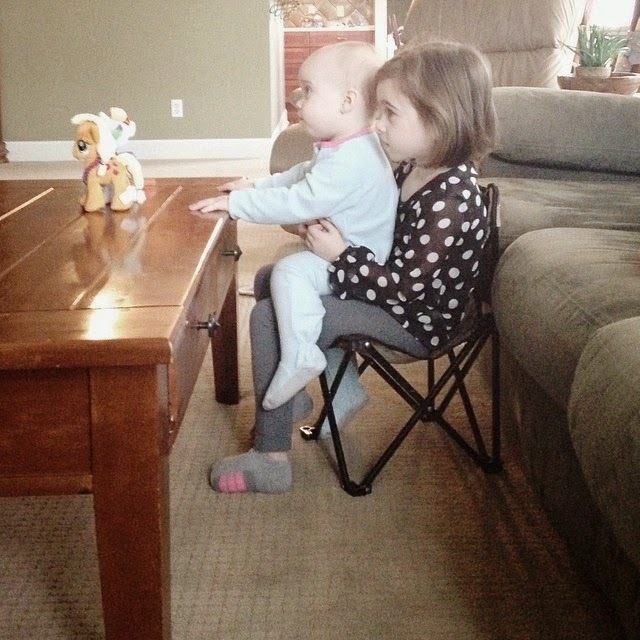 Any time one of the big kids is sitting down, she moseys on over and climbs up on them. They absolutely LOVE this new phase Guinnyth is in! Have a happy first weekend in April!!! I am headed to a conference this weekend, so we will see ya on Monday! 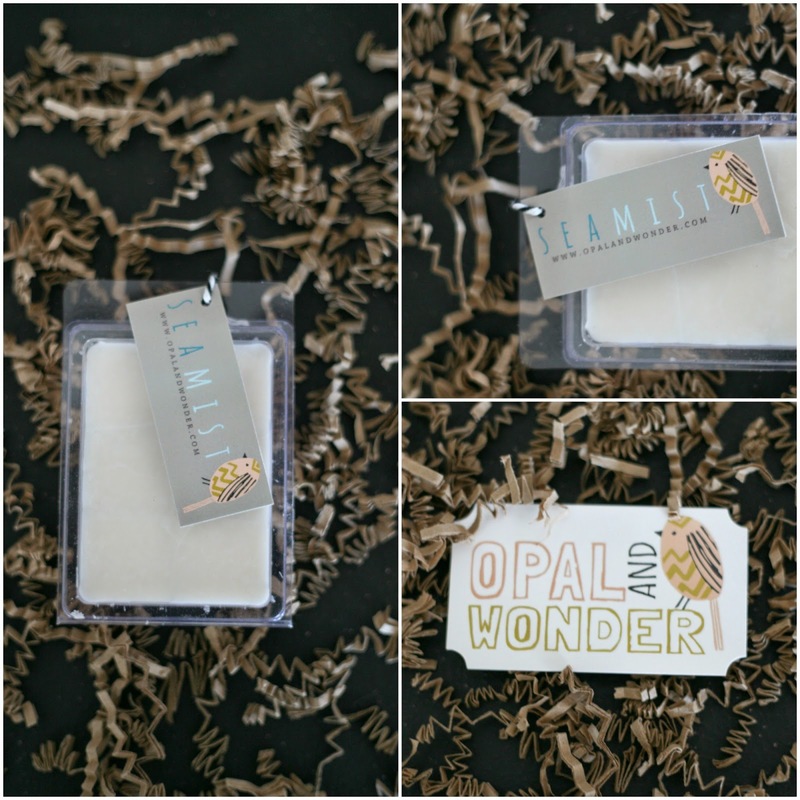 Be sure to enter the Mother's Day Showcase GIVEAWAY going on right now!!! Pancake Muffins seem to be quite popular these days. It is a new, simple reinvention of a classic pancake. 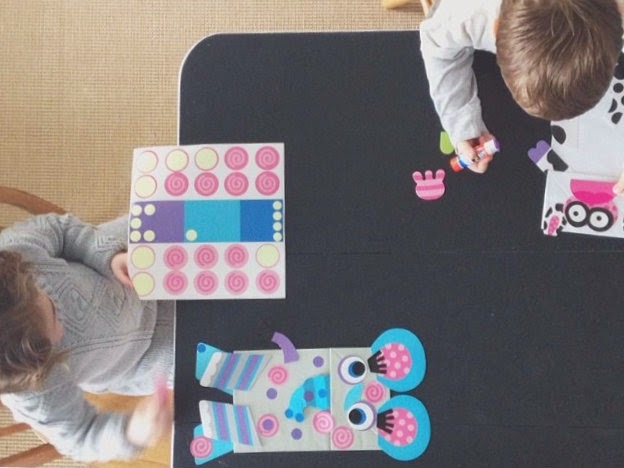 This was super easy and the kids loved having pancakes a different way. +Whip up your favorite, homemade pancake recipe. +Pour batter into a greased mini muffin tin. 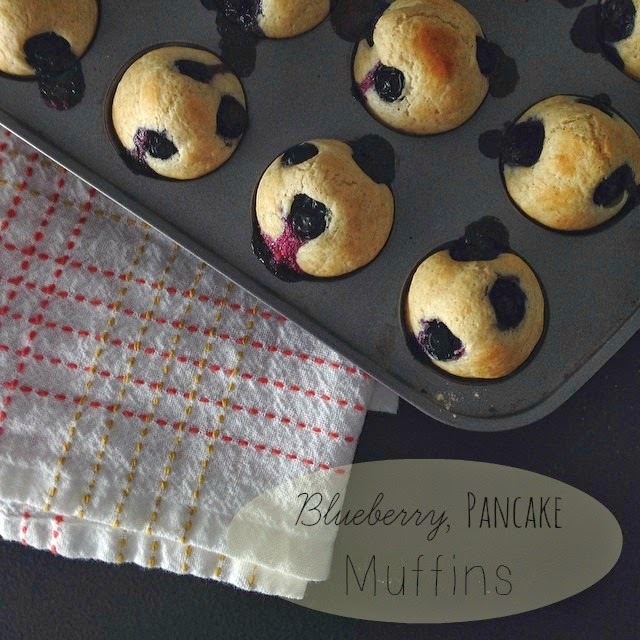 +Place 3 fresh blueberries on top of each muffin. +Pop in a preheated 350* oven. +Bake around 10 minutes (watch to make sure they don't get too done). and pour into individual containers for dipping purposes. +Place syrup and muffins on plates to serve. 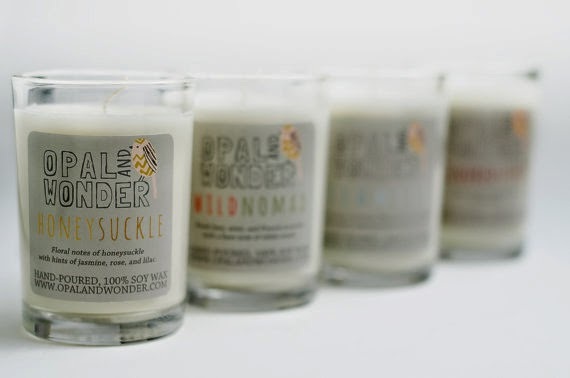 +Let the kiddos dip away... and be sure to snag a few for yourself!